We are accredited for providing faultless array of products. This has become possible owing to the efforts of our quality auditors who strictly check the inputs before procurement. Our company is empowered by a vast distribution network that enables us to reach buyers anywhere and deliver orders on time. 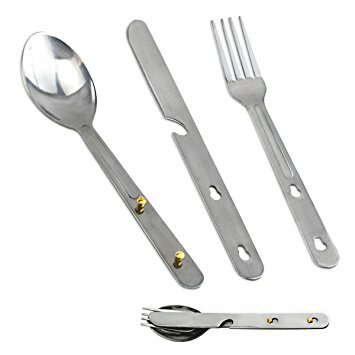 Looking for Marine Dining Utensils?